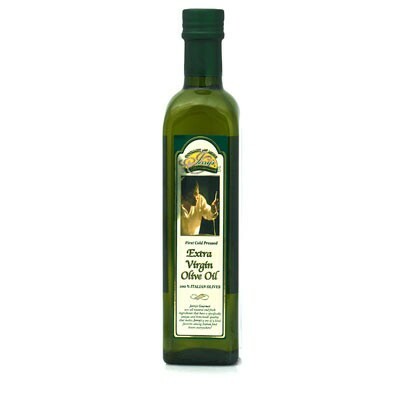 Jerry's Extra Virgin Olive Oil is truly one of the most flavorful Extra Virgins available at a spectacular price. Pale green in color, Jerry's Extra Virgin is full-flavored with a taste of fresh olives and has a peppery kick notable of the finest Sicilian oils. Use as finishing oil or for sauteeing and cooking.